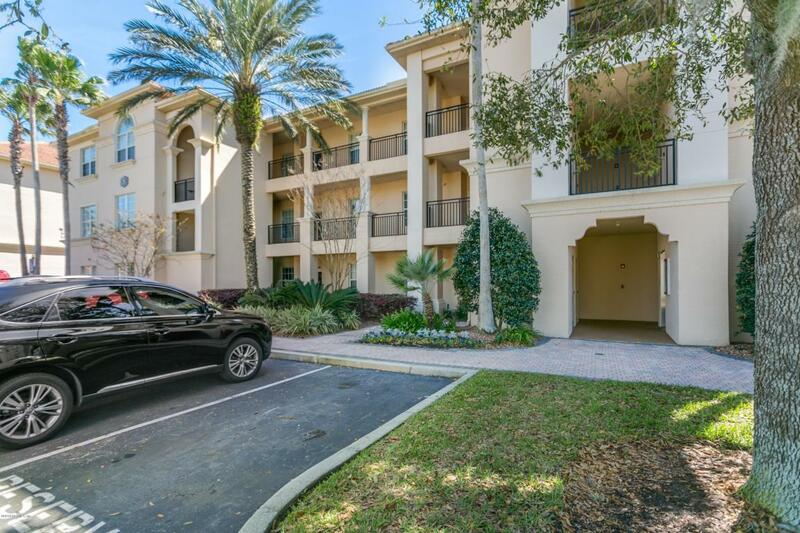 Beautiful 2nd floor condo at Mira Vista on the Intracoastal Waterway. Open floor plan with gorgeous marsh views from living room, master bedroom & your private screened terrace. 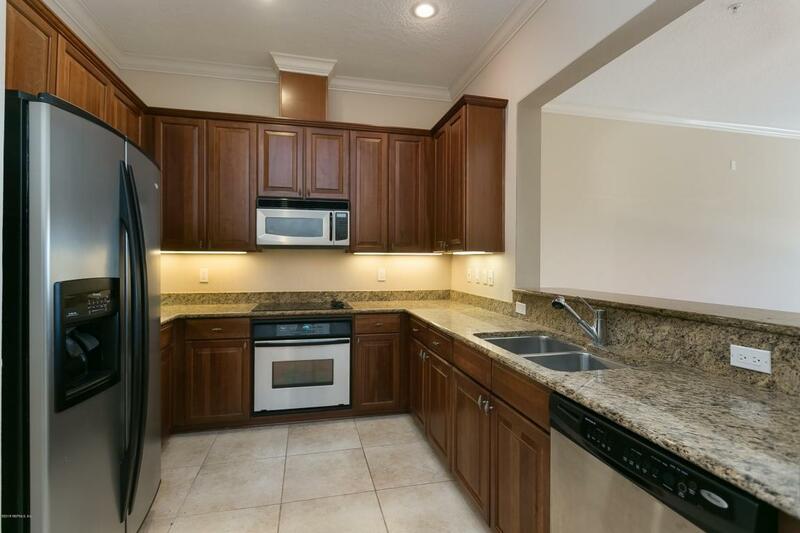 Granite counter tops, stainless appliances, tile floors & oversized private garage. 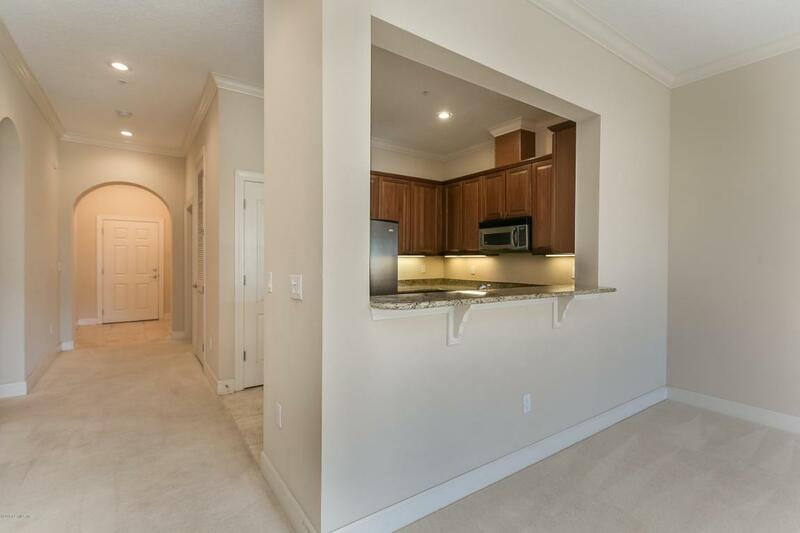 Large owner's suite has 2 walk in closets. 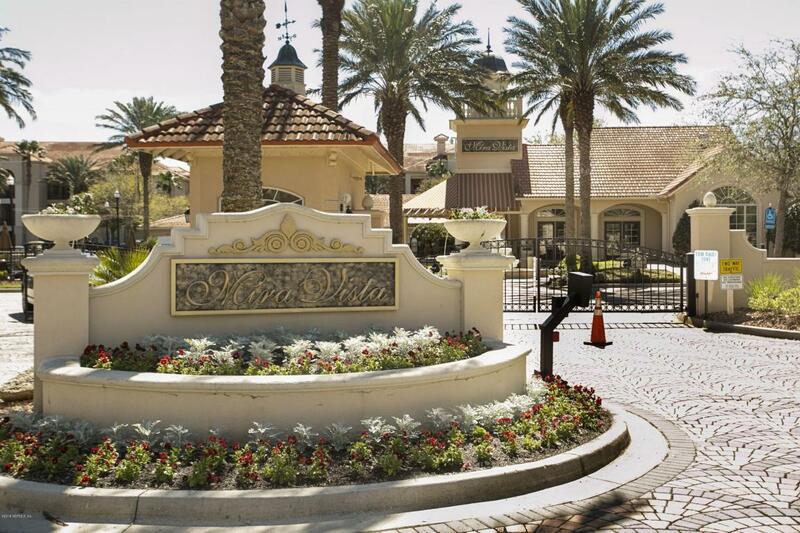 Fabulous amenities include: gated entry, clubhouse with pool & fitness center.